EAST LANSING - Michigan State University has been under fire since it was revealed that former Michigan State University and Team U.S.A. Gymnastics doctor Larry Nassar had sexually assaulted hundreds of women under the guise of medical treatment throughout his career. This scandal forced Dr. Lou Anna Simon to step down from her position as President of Michigan State University in January. Since then, the university has been searching for someone to take over the position with hopes of restoring Michigan State University's reputation. Former Governor of Michigan, John Engler, was appointed as interim president of the university on February 5, 2018; this decision was immediately met with anger from students, faculty and people from around the country. Since he was appointed as interim president, Michigan State University's Faculty Senate voted "no confidence" in the MSU Board of Trustees and multiple people have called for Engler to step down as interim president, including students, faculty and MSU Board of Trustees' members. 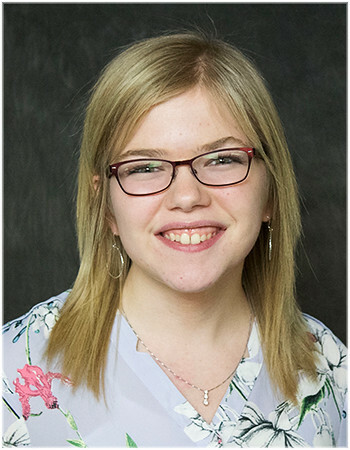 When the MSU Board of Trustees met on June 22, 2018, multiple people protested against Engler, with Reclaim MSU member Katie Paulot saying that more than 1,200 people signed a petition to fire Engler. In an article written by the "Chicago Tribune," it was stated that 123 Nassar survivors insisted that the MSU Board of Trustees remove Engler as interim president. Trustee Brian Mosallam also called to fire Engler as interim president. While protesters cheered at this request, there was a 6-2 vote against this, with only Mosallam and trustee Dianne Byrum voting in favor. This decision comes in the wake of private emails between Engler and a colleague that were made public in June, where Engler openly criticized Nassar survivors, saying "The survivors are now being manipulated by trial lawyers who in the end will each get millions of dollars more than any of individual survivors with the exception of Denhollander who is likely to get kickback from Manley for her role in the trial lawyer manipulation." Engler will remain the Interim President of Michigan State University until it hires a new president, despite calls for resignation from students, faculty and two trustees. 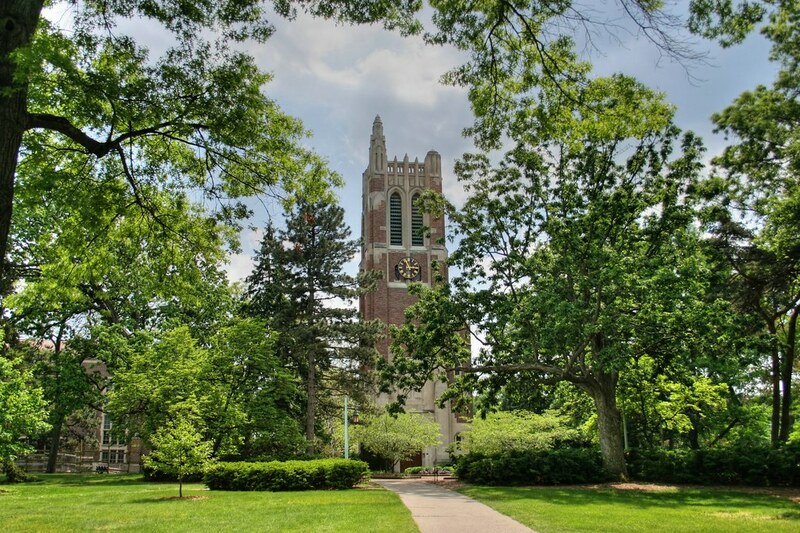 In an apology letter issued after his emails were made public, Engler said he will use his "remaining time as Interim President of Michigan State University to continue implementing meaningful reforms that serve to increase safety and respect on our campus."